Hi, I'm Suzie. 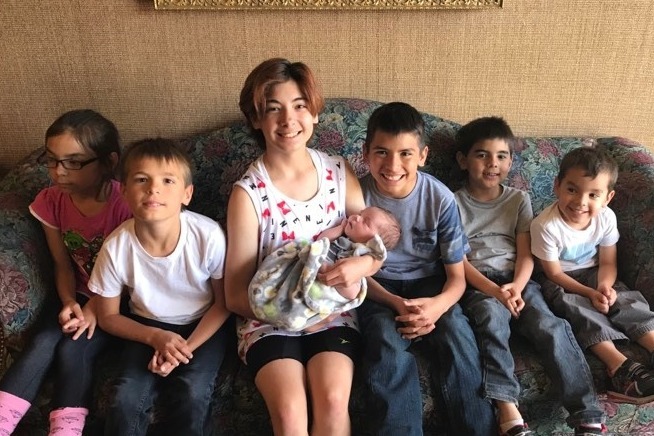 I am a mother of seven but because I called the police for help in a domestic violence situation, in August of 2016, my children were taken from me. I was told, by both the social worker and attorney appointed to me, that the simple fact that I had called the cops, I was admitting to "failing to protect" my kids. I thought I was protecting them. The report I was given (and every report thereafter), was grossly exaggerated with almost every sentence a fabricated untruth but to dispute any of it, I'd be disputing the entire thing: the abuse didn't happen. Two years later and I am still not allowed to object. It's been two years since I had called for "help" and all I was ever told is "it takes time" while the social workers and court-appointed attorneys have, time-after-time, gone out of their way to sabotage my family reunification while, at the same time, trying to say that they are helping, "looking out for the well-being of the children." Are you kidding me?! They shouldn't have been taken from me in the first place! This separation is hurting them, not helping! These kids want to come home! "Child Protective Services" are incentivized thousands of federal dollars [for each child] to tear families apart and adopt children out, rather than return them and reunify as they claim "family reunification" is their "job." 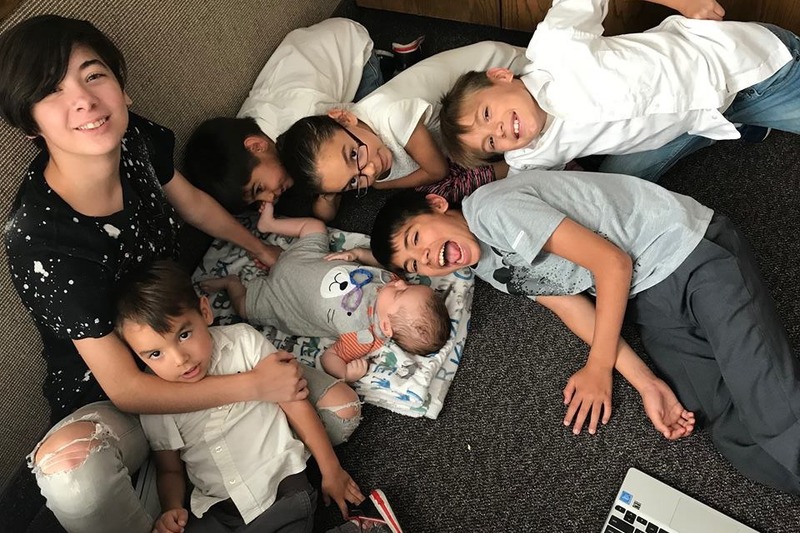 I have Seven good-looking, smart, well-behaved children and no, it's not by accident or luck. Again, there are seven of them. Easy pickings. I need to hire a private attorney. An actual family court attorney. I am currently being [mis]represented by a third court-appointed. The two prior to him backed out when I presented them with my objections. This third, however, flat out told me that the judge does not care that the social workers are lying. I need real legal aid, someone that would actually help our family, by fighting for us. I'm told I need to pay a "retainer" fee, before they can move to help. Obviously there is a lot more to it than what I've shared here but I don't want to give too many details here and thinking about it is rather upsetting. I'm sure you can imagine how appreciative I would be to have my children home, where they belong. 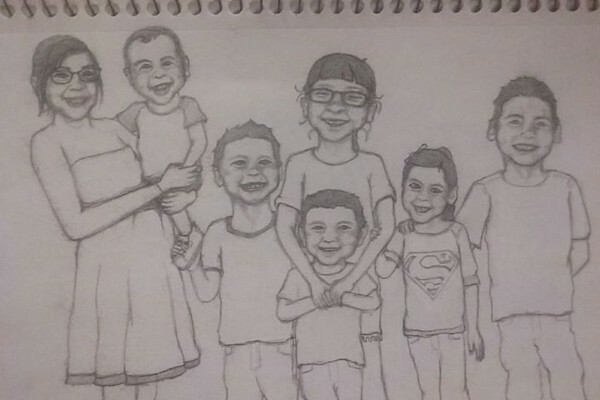 Mommy to Charlie, Keola, Kane, Wynnie, Kana'i, Kekoa, and Kealohi. 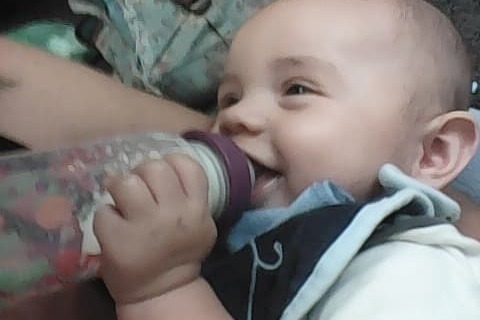 I'm about to visit my baby for the last time until who knows when because the "court" ("Child Protective Services") have cut me back to just one two-hour visit a month with him now, too. While yes, they are hurting me, they don't understand that they are hurting my kids, as well; my children want to come home. 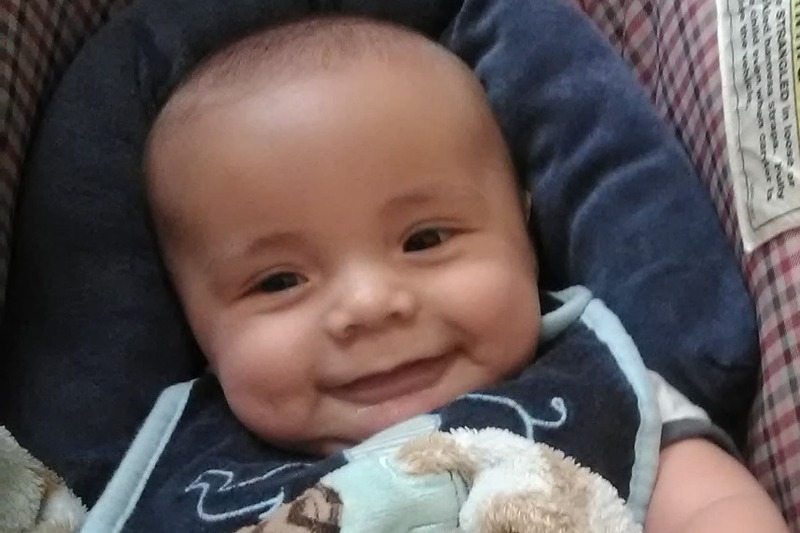 Please, help me hire a real family attorney so I can actually have a chance at fighting their lies and bring my babies home. This third court-appointed attorney told me flat-out that the judge does not care that the social workers are lying. He will not help me file my objections to the false reports. That's why I need a private attorney to fight for me and my family. Please, I am working now, but I can't do this on my own, I am running out of time. As I've said before, I would be more than happy to pay anyone and everyone back, it will just be a little while but I would be so incredibly appreciative for any and all help in reunifying my family. I did it! I've made shirts! In continued effort to raise funds in order to bring my babies home, I've finally been able to design shirts! More styles coming soon! I made shirts! 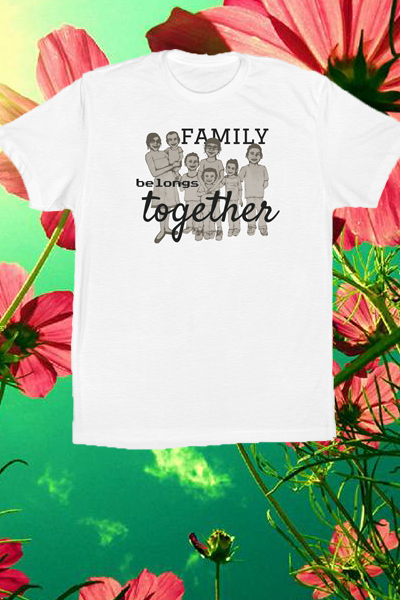 Family belongs together..
Praying you are able them back!!! I pray you can to get a “Guardian ad litem” (GAL): Lawyer person who speaks on behalf of the kids! They investigate what solutions would be in the “best interests of a children” and the whole situation. You get away from the abuser and having a safe place for them to live is KEY. I pray you can get what you need to help get your family back and all be safe!! !